The Craft Scotland Conference 2018 - New Ways of Seeing, brought together makers, curators and craft enthusiasts to get inspired, make connections and share knowledge with international experts. 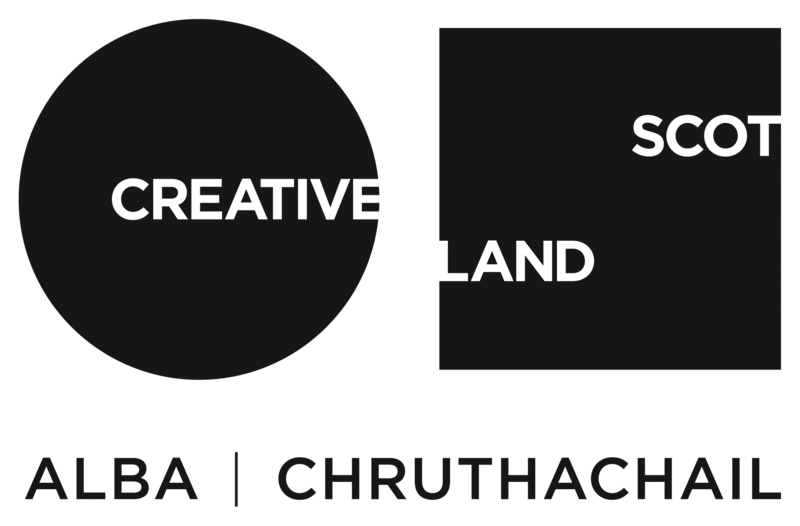 The Craft Scotland Conference 2018 was in partnership with National Museums Scotland. The theme for the conference was New Ways of Seeing. 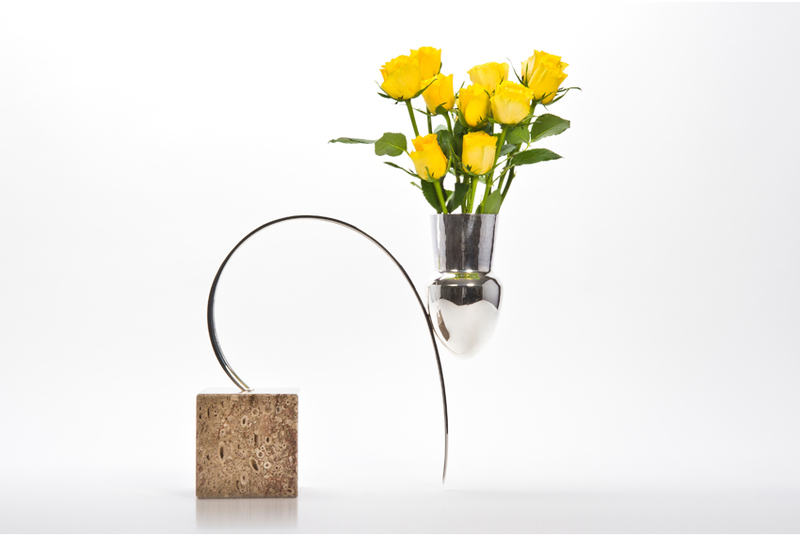 Guest curated by Rose Watban, formerly the Senior Curator of Modern and Contemporary Design at National Museums Scotland, her programme shone a light on makers and their innovative practices. Over two days, attendees heard insightful talks and dynamic panel discussions, which focused on key themes affecting the craft world. We were delighted to have artist/jeweller Felieke van der Leest from Norway and curator at Norwegian Crafts Lars Sture as a keynote speakers, who brought their unique international perspective to Scotland. Our popular Breakout Sessions returned, along with the opportunity for attendees to engage with the National Museum of Scotland exhibitions and brush up on their practical business skills. 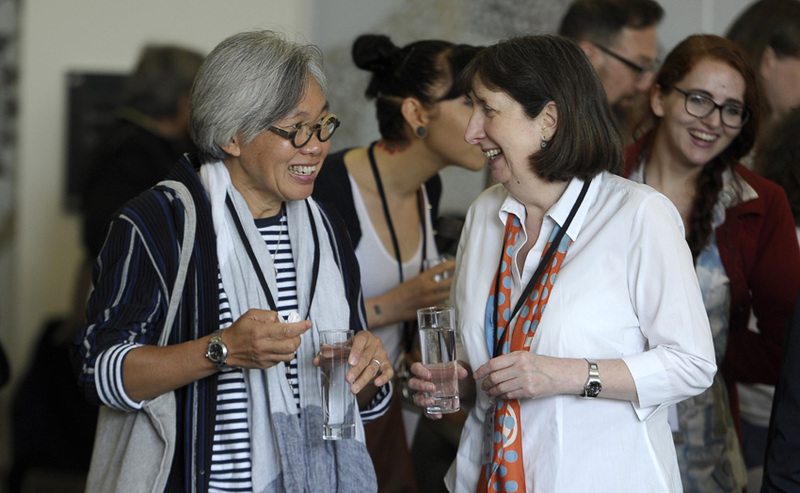 On Thursday 7 June, conference delegates joined Craft Scotland as we hosted the World Craft Council (Europe) General Assembly for an evening social event. Here attendees could meet and connect with UK and international delegates. Supper and drinks provided by Social Bite and The Glenmorangie Company. To celebrate the Year of Young People 2018 and inspire the next generation of makers, Craft Scotland was delighted to offer bursary tickets to representatives from The Young Women's Movement and the National Youth Arts Advisory Group. Visit our Journal to read craft curator, consultant and writer Tina Rose's review of the Craft Scotland Conference 2018 - New Ways of Seeing. An inspiring event, beautifully run across interesting and prestigious venues, with great speakers to meet and delegates to talk to. 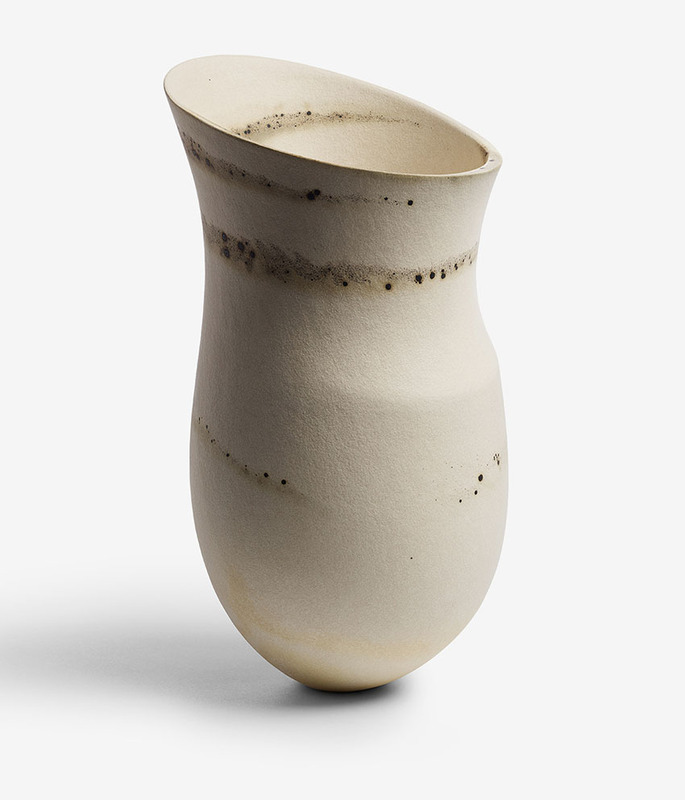 I spent two very enjoyable days hearing how very different makers are inspired, approach and produce their craft. I was given the opportunity to take part in a workshop and given a taster of a craft I had never before tried. I met many different makers from all over Scotland and beyond, chatting over lovely food in two awe inspiring venues. The quality and variety of speakers was excellent and the whole programme [was] professionally delivered. National Museums Scotland is one of the leading museum groups in the UK and Europe and it looks after collections of national and international importance. The organisation provides loans, partnerships, research and training in Scotland and internationally. The Glenmorangie Company is home to Glenmorangie and Ardbeg, regarded as two of the world’s most respected and inspiring single malt whisky brands.